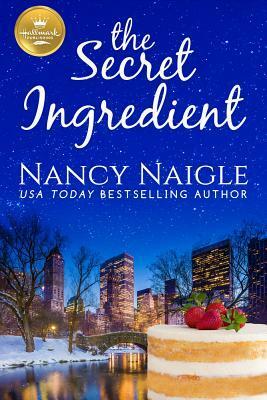 This new romance from bestselling author Nancy Naigle includes a free original Hallmark recipe for Almond Honey Cake with Strawberry Cream. This was an easy reading, heartwarming, love story. Sometimes the details of all the baking became tedious and a bit long to me, but overall, I really enjoyed this story. USA Today bestselling author Nancy Naigle whips up small-town love stories with a whole lot of heart. She began writing while juggling a successful career in finance and life on a seventy-six-acre goat farm. 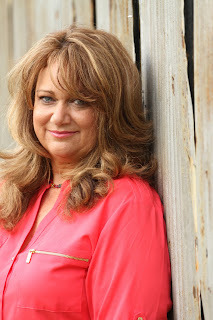 Her many books include Christmas in Evergreen, the heartwarming companion novel to the Hallmark movie, and Christmas Joy and Hope for Christmas, which were adapted into Hallmark movies. Now happily retired from a career in the financial industry, she devotes her time to writing, horseback riding, and enjoying the occasional spa day. A Virginia girl at heart, Nancy now calls North Carolina home.